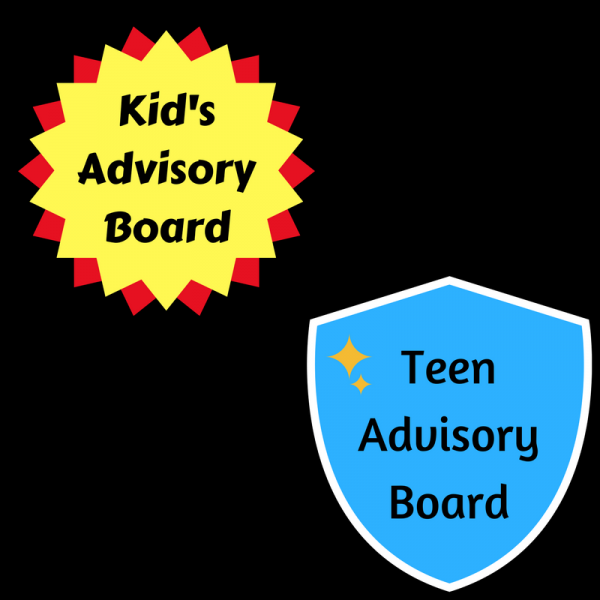 Here at Books & Company, we are have formed Kid and Teen advisory boards to build a strong reading community, to help us understand what our community likes to read, and to have fun talking about books. We receive many Advanced Reader Copies, what we call ARCs or galleys, from the publishers to review before they are available to the public. 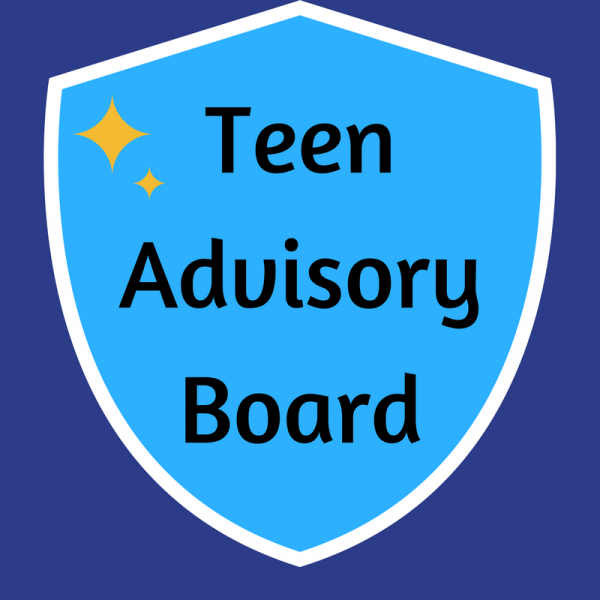 The Kid's Advisory Board will meet at 2:30 p.m. and the Teen Advisory Board will meet at 3:30 p.m. The meeting will last between 30 and 45 minutes. Bookseller Chloe will be heading these meetings. You will be expected to attend at least 5 meetings a year. No meetings in December and if the meeting date falls on a holiday, it will be the Sunday before. You can borrow 4 ARCs at a time to read through and review. You will be expected to turn in a written review of the books you read. 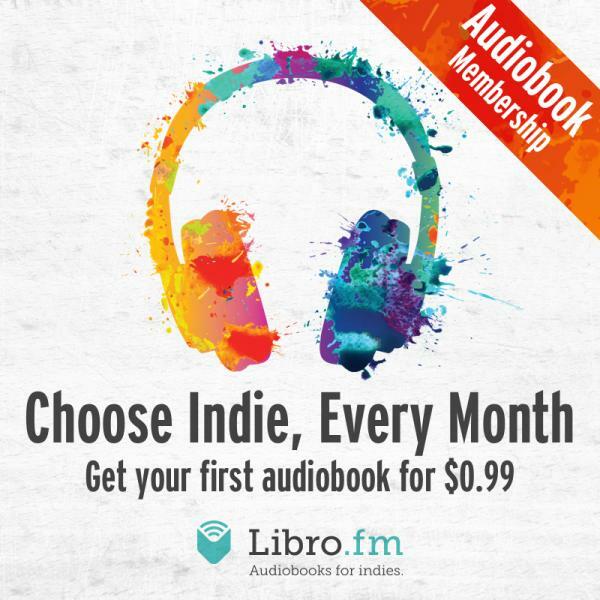 These reviews will be shared with the publishers, authors, and/ or the Books & Company reading community through social media posts, our newsletter, and in the bookstore. On the day of the meetings, you and your family will receive a 20% discount on your purchases made at Books & Company. Click here to view staff favorites! 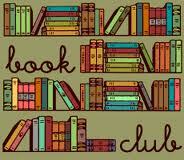 Click here for the list of book clubs and their selections. 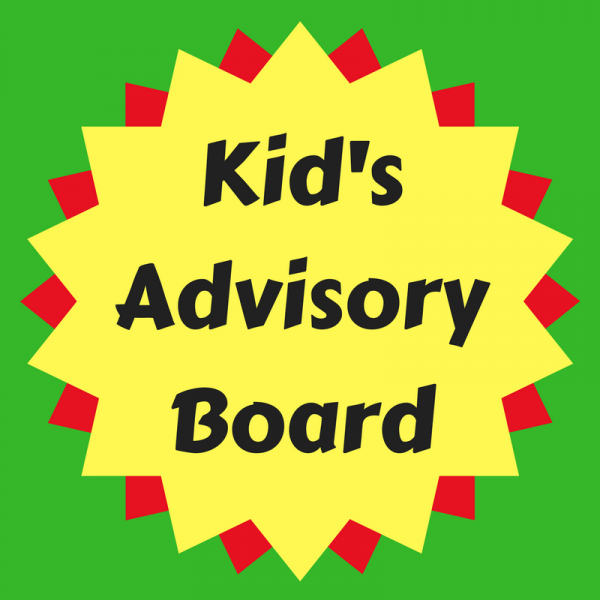 Click here for information regarding our Advisory Boards. Click here to view the monthly Midwest Connections list.